Cove Stone Products offers a variety of light weight concrete Manufactured Stone Veneer in Huntsville, AL, Chattanooga, TN and surrounding areas. Our stone veneer products are made locally in Woodville, Alabama and are perfect for residential and/or commercial use. Insurance discounts same as brick or natural stone veneer. Compare Our Stone Veneer Products to Any Competitor, Then Buy the Best! 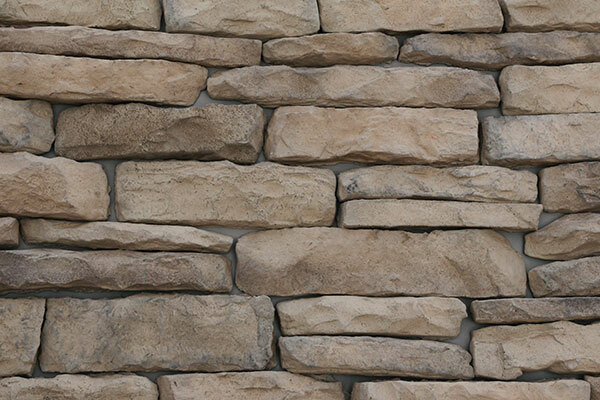 If you have any questions, need a price quote on stone veneer products or want to place an order for your manufactured stone products, we are here to help.